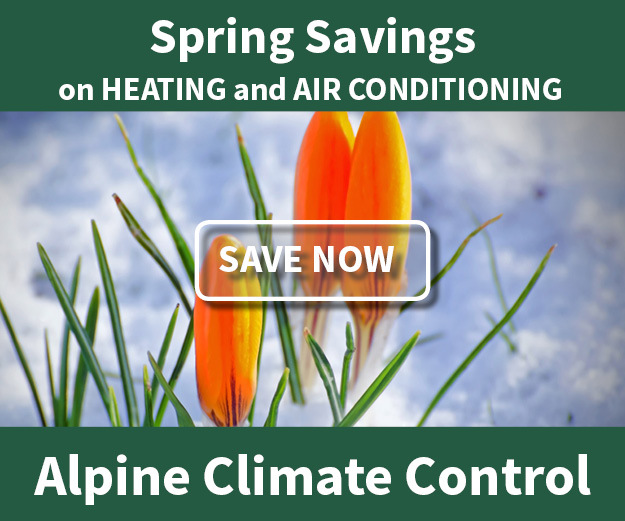 Radon - Alpine Climate Control, Inc.
nearly all soils. It typically moves up through the ground and into your home where it is trapped and can build up. 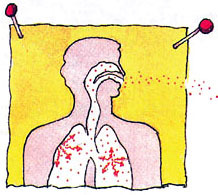 The amount of radon in the air is measured in “picocuries per liter of air” or pCi/L. 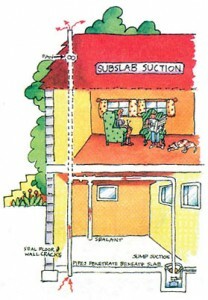 Radon decay products are measured in “working levels” or WL. The Environmental Protection Agency (EPA) recommends fixing your home if the radon gas level is greater than 4 pCi/L or the radon decay product level is above 0.02 WL. The average indoor radon level is estimated to be 1.3 pCi/L and about 0.4 pCi/L of radon is normally found in the outside air. 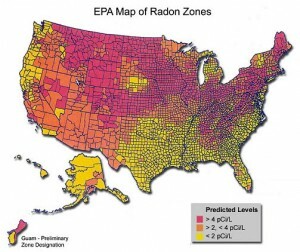 The EPA believes that any radon exposure carries some risk, even levels below 4 pCi/L. 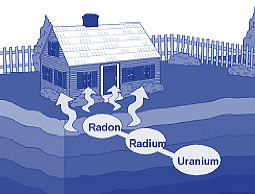 No level of radon is safe. The Wyoming Radon Project has compiled radon test results by county from the kits they have provided. As you can see, nearly 6 of 10 homes tested in Sheridan County have radon levels above the EPA recommended action level and in Johnson County about 3 of 10 homes are elevated. The EPA estimates nationally nearly 1 in 15 homes are elevated. Fresh Air Ventilation – Since the radon level is much lower in outside air, exchanging indoor air for outdoor air will lower your radon levels. Heat Recovery Ventilators can do this very energy efficiently. High Quality Air Filtration & Continuous Air Movement – These filters can capture Radon Decay Products. 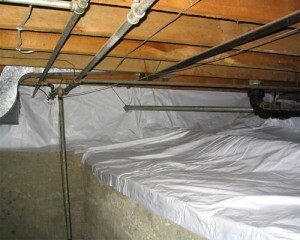 Continuous air movement can reduce Radon Decay Products by causing them to “plate out” or stick to walls. 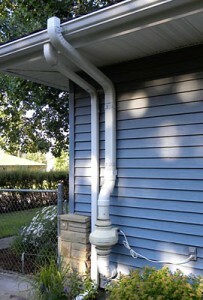 We guarantee our mitigation systems will lower your radon level below 4pCi/L or you don’t pay for it. If your home is in Wyoming and outside of our service area or you simply want to save some money by doing it yourself, we can help. Provide us with a simple floor plan of your home and after a consultation visit we can provide you with a quote for the installation materials and instruction necessary for you to install your own system.